The BBT SE team and Liferadio provided some interesting and exciting underground entertainment this past Sunday. 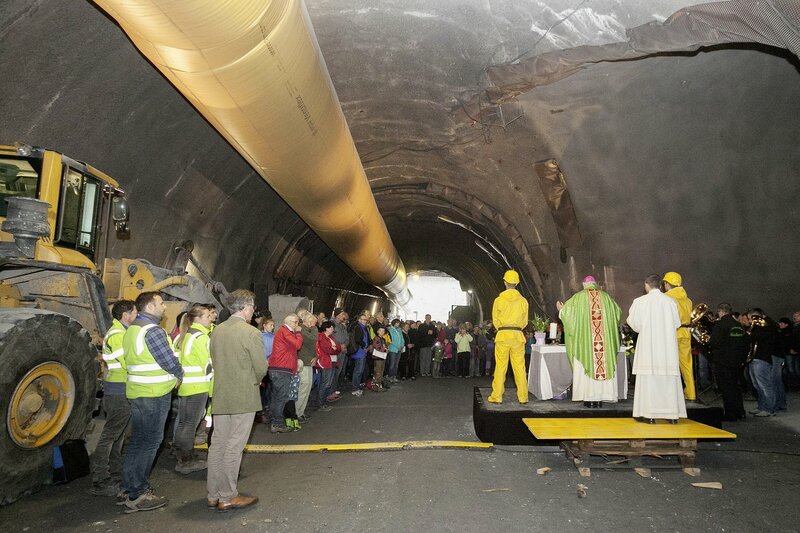 Anyone interested could see the joint Austrian-Italian infrastructure project from up close. 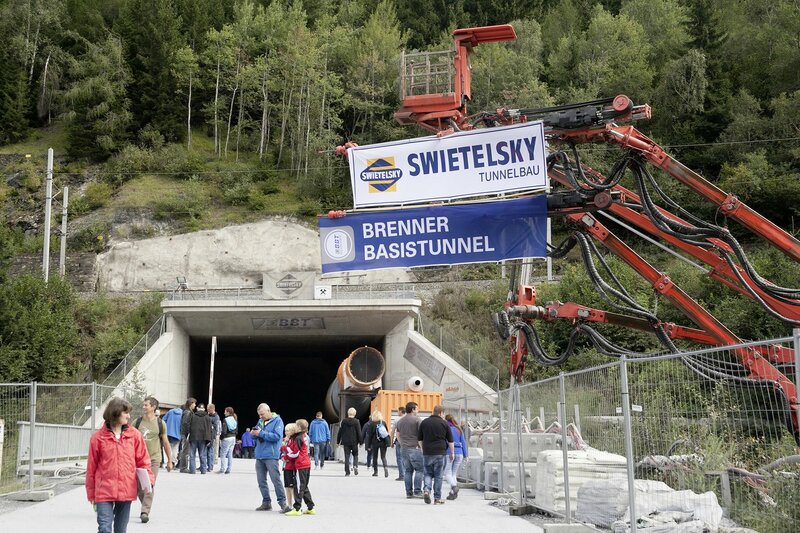 Sunday 18th of September, once again, the Brenner Base Tunnel opened its doors to the public. 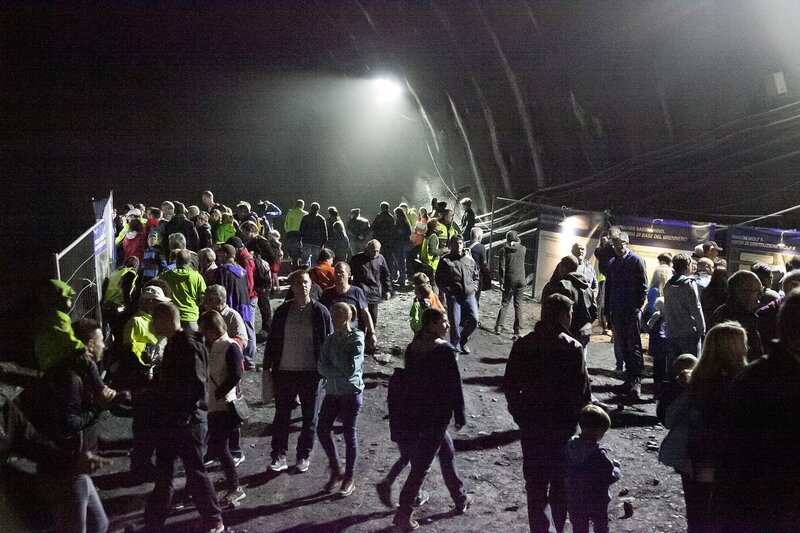 Over 3,700 people took advantage of the chance to see for themselves the progress on the works of this important European infrastructure project. The large underground construction site in Wolf/Steinach am Brenner was the perfect backdrop. After the Mass said by the abbot of the Wilten monastery, Mag. 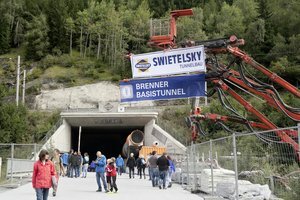 Raimund Schreier, the visitors had the opportunity, for the entire day, to wander 800 m down into the Wolf access tunnel. In the large crushing chamber, the guests saw how the spoil is crushed and reduced to pieces. The large machines used to excavate the tunnel were also on display. 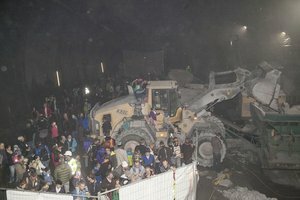 Some tried their hand at using an excavator or concrete spray pump. 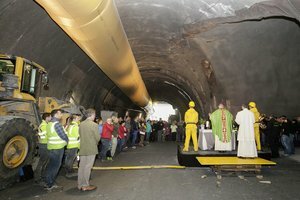 At the numerous information kiosks, technicians and engineers provided information on BBT SE and interesting tidbits on Europe’s largest tunnel project. 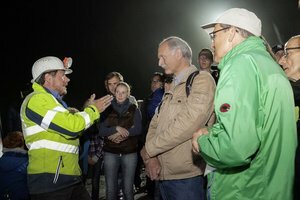 Europe’s important infrastructure project was clearly explained, based on an overview of the project, the geology, the tunnel construction methods, the processing and recycling of the tunnel spoil, the excavation works and the role of this joint Austrian-Italian project in the transport strategy and policy of the European Union. The cross-border dimension and cooperation was truly brought to life. Liferadio was on-site all day and reported live from the tunnel. 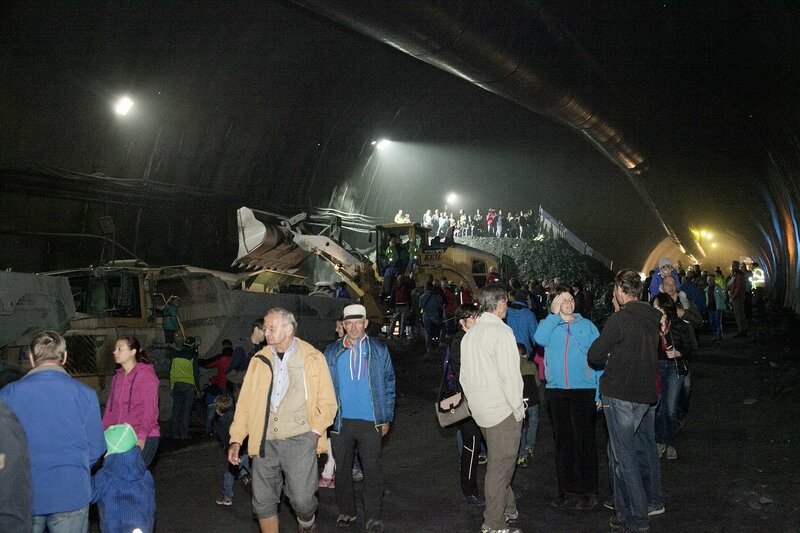 It was a fascinating, interesting day for visitors of all ages. 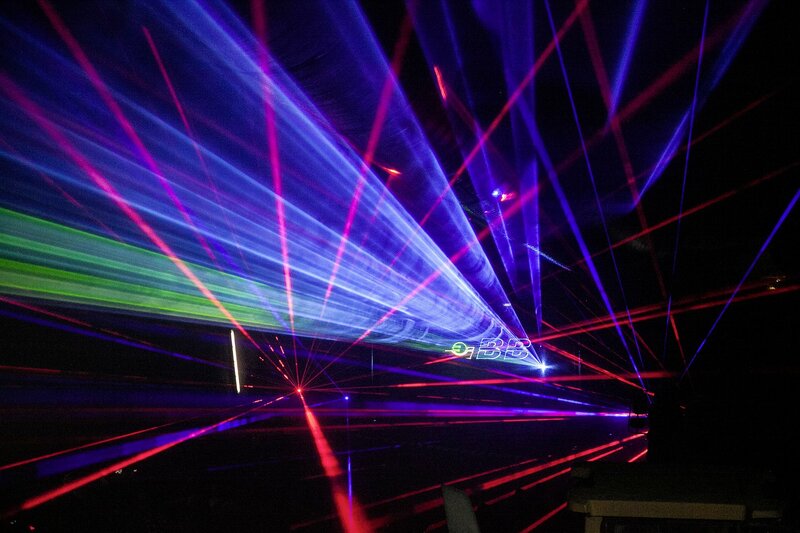 An underground laser show impressed both children and adults. The younger visitors had fun playing construction, and in doing so they learned a lot about how a tunnel is built. Food and drink was also provided, and Liferadio took care of the musical entertainment. 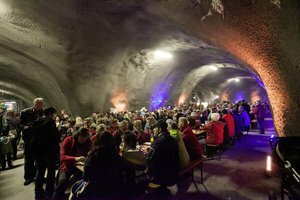 Everyone forgot the chilly Fall weather and it was a delightful, interesting and exciting underground Sunday.